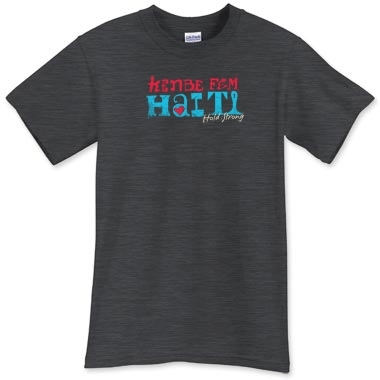 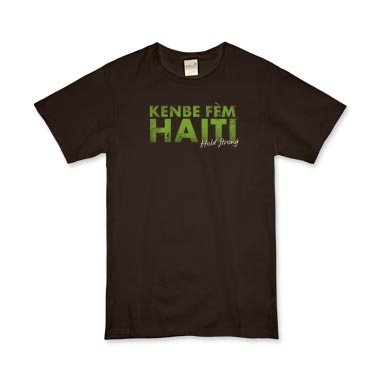 We’ve partnered up with some very talented designers to make some Haiti t-shirts, and I’m so excited with how they have turned out. 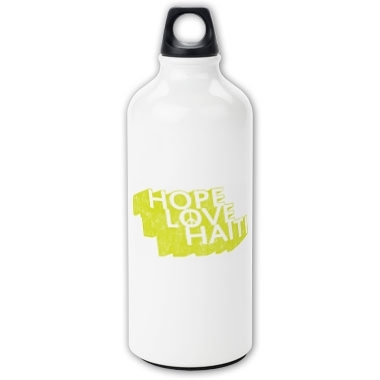 We will be selling these as a fundraiser for our adoption and for Heartline Haiti. 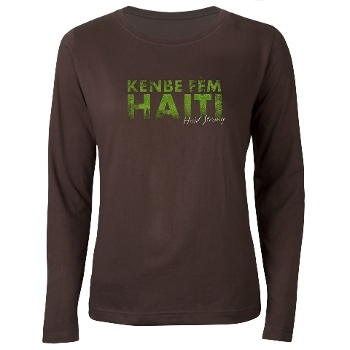 I’ll give more details soon, but here are a few pictures.